You have enjoyed success, both professionally and financially. You have reached a point where you realize the complexities of investment, tax, estate, education, and future retirement issues. You are seeking objective advice. You are contemplating the feasibility of a partial or full retirement. You are seeking advice about the sustainability of future income, taxation, Social Security claiming strategies, etc. In short, is a major change feasible? You are either fully retired and enjoying the fruits of your labor, or you have chosen to work through 'retirement'. In either case, you are defining a lifestyle that is right for you. Financial decision making continues. Client Meeting to Discuss Financial Strategies That Meet Your Objectives. Next, a Meeting is Set to Implement Your Financial Plan. Includes Investment Perfomance, Discussion of Changes in Your Financial and/or Personal Situation, etc. This website describes who we are, the services we provide, and identifies the clients for whom our services are most appropriate. 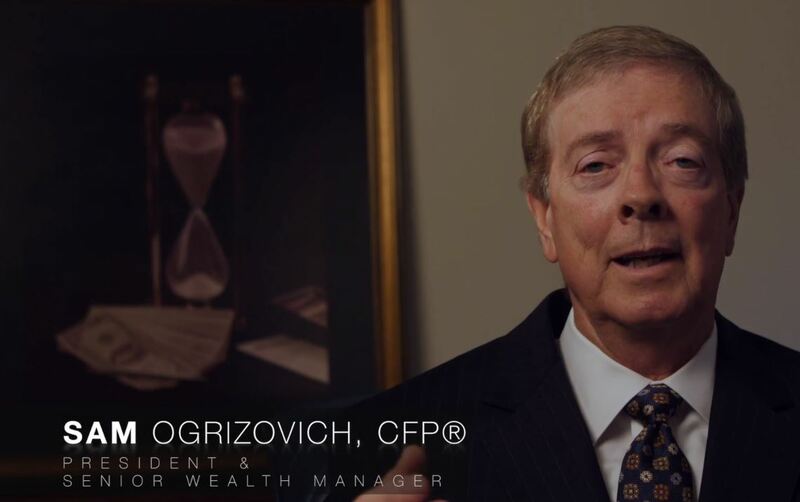 OFM Wealth has been honored to work with many clients for many years, in some cases, decades. We know we’re not the right place for everyone, but where there is a fit, we commit to placing clients’ needs first on their financial journey.